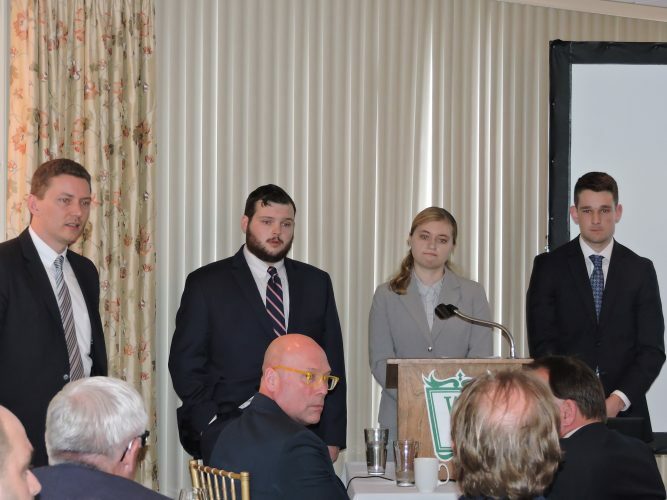 MINGO JUNCTION — With the news Thursday of as much as a $500 million investment in the former Wheeling-Pittsburgh Steel Corp. and a possible 500 new jobs, residents of Mingo Junction are looking forward to the future and a return to the Mingo Junction of the past. And the mayor is right, as residents at the Mingo Senior Citizens Center and the Parkview Inn had lots to say Friday. 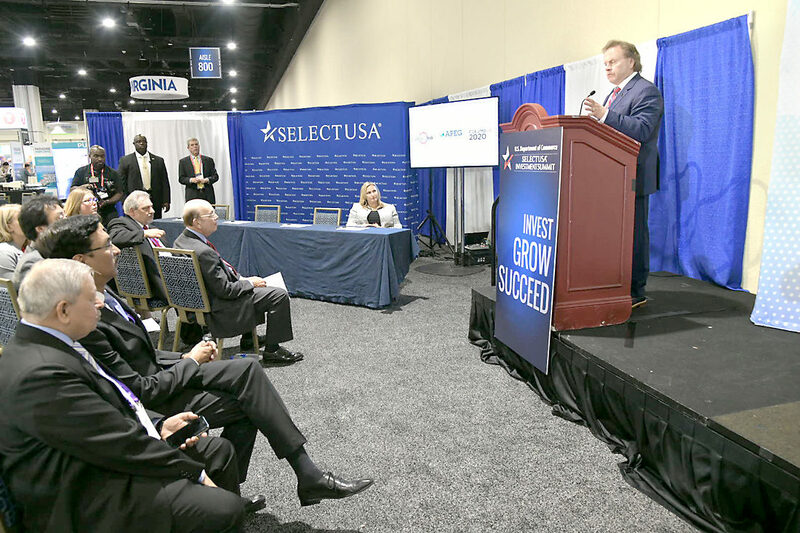 Officials of JSW Steel, a leading steelmaker based in India, announced their plans and signed certificates with Secretary of Commerce Wilbur Ross Thursday during the SelectUSA Investment Summit at National Harbor, Md. JSW initially will spend $250 million to restart the electric arc furnace and refurbish the hot strip mill and slab caster. If market conditions support it, a second phase would include another investment of $250 million for a second EAF and additional hot strip mill equipment, pending the outcome of feasibility studies and permit approvals, the steelmaker said. Local resident Fred Pernick agreed. Village Administrator Bob Smith said a new and improved village is certainly on the way. 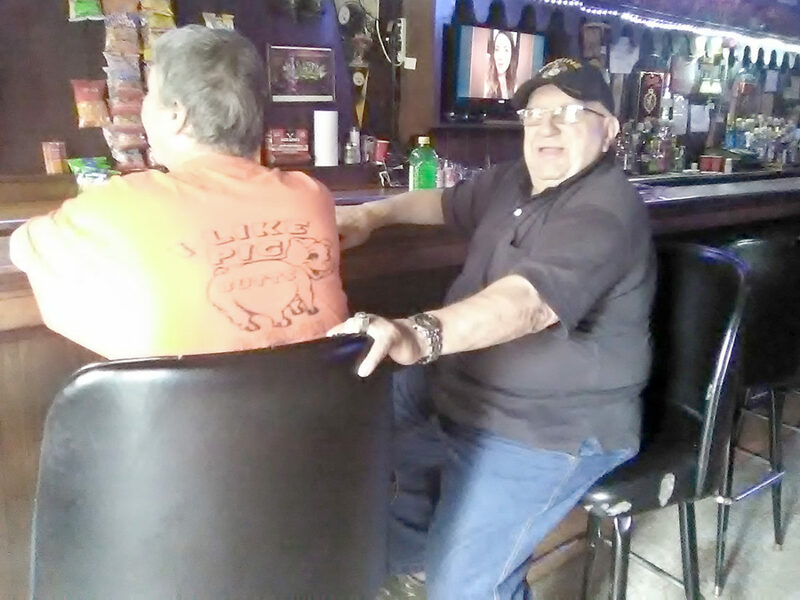 Smith’s sentiments were shared by state Sen. Frank Hoagland, R-Mingo Junction. “This week’s announcement by JSW Steel means more jobs, more economic development and more opportunity for Southeast Ohio. We are seeing firsthand the impact the Trump administration, combined with the Ohio Senate’s policies reducing regulatory red tape, are having on our state’s manufacturing jobs,” Hoagland said. And, Edward “Bibo” Potenzini believes this is just what his hometown needs to bring life back into the village. “We were down for so many years. We were scraping by for a long time,” he noted. Village resident John Buchmelter summed up the feelings of most of the community. Thursday’s announcement drew the praise of U.S. Rep. Bill Johnson, R-Marrietta, who said it was good news for the region. During the announcement ceremony, Secretary of Commerce Wilbur Ross singled out work by JobsOhio and the Appalachian Partnership for Economic Growth for their work on the JSW project. Ed Looman, project manager for APEG, said activity grew during the past few weeks after an initial meeting by JobsOhio with JSW a few months ago. He said members of the JSW team met with him, Evan Scurti, executive director of the Jefferson County Port Authority, and representatives of JobsOhio met Tuesday on site at the mill.